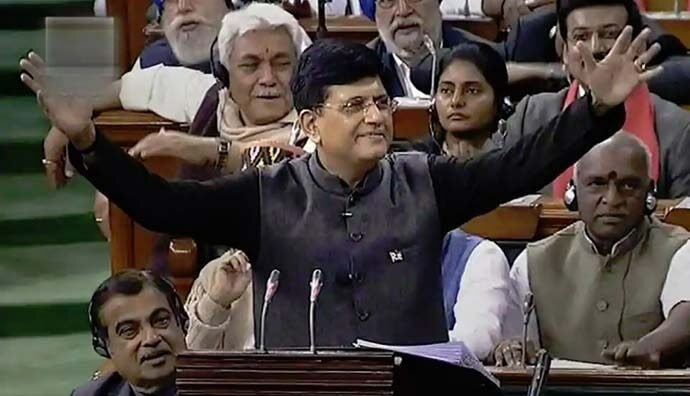 An effective way to detect a Budget’s underlying message is by tracking moments during the Finance Minister’s (FM) speech when the Opposition’s murmur becomes an incessant wail — the day of Budget 2019 was no different. In the end, the present government’s last Budget before Elections was what many had expected. But also, what many hadn’t. Firstly, let us assess what came in-line. This wasn’t a Vote-on-Account — but a chronicle of achievements, a roadmap for the future, envisaging the return of the NDA, garnished with expected pre-poll populism. Farmers were kept in mind for the second year running. Not through any structural measures (like MSP, which, let’s face it, did not reap any brownie points for the government), but rather, a straightforward Rs 6,000 annual cash sop hitting bank accounts of all those owning upto 2 hectares of land. 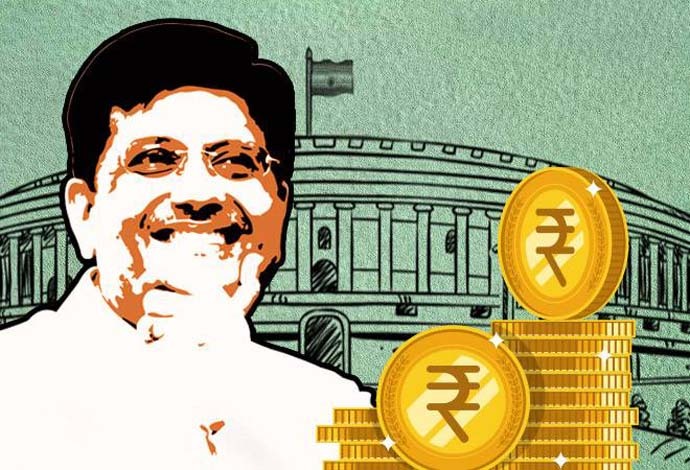 Considering the first instalment of Rs 2,000 may hit this financial year, the General Elections is clearly a factor. Benefits around fertilisers, animal husbandry and fisheries were again more “direct” in nature, in the form of higher subsidy allocations and a two to five per cent interest rate subvention for distressed farmers. Contrast this to the ambitious broader vision which was sold twelve months back whose only remnant was a new Fisheries Department. Commentators were on-the-money (including yours truly) in expecting the return of the middle class. The FM confirmed market rumours around a new threshold for tax-free income — Rs 5 lakh annually. Higher deductions around specified investments, benefits for home owners and tenants, as well as TDS rationalisations only reinforced the middle-class narrative. The private sector was forgotten again like last year, barring minor respite for the unorganised sector in the form of a New Social Security Cover. Considering only Rs 500 crores could be allocated for this year, that scheme will for the moment operate in pilot mode. Whilst one cannot approve an almost continuous ignoring of industrial reforms, at this stage, in any case, it would have been a case of too little and too late. One can say that the government opted for sops but stopped short of defying logic — at least, from a realpolitik standpoint. Fiscal Deficit breach stopped at 3.4 per cent (as opposed to the initial target of 3.3 per cent) and below the 3.5 per cent market expectation for FY18-19. Aside from the Rs 20,000 crore allocation for the farmer cash inflow scheme, the remainder was a rather solemn affair. Loan write-offs and soft credit were thankfully avoided. SC/ST welfare each received nearly 30 per cent plus envisaged an increase in allocation — but for FY19-20 and not the immediate present. One may term it political grandstanding — but still, not an offence worthy enough to express much fuss.